Waiting is not one of my virtues...sad to say...that was my word for the year last year. Have a beautiful day, friend. And Jacob waited 7 years for Rachel. Patience has its reward. Thanks for today's post. Such excellent advice. Waiting is not something I do well. Sigh. 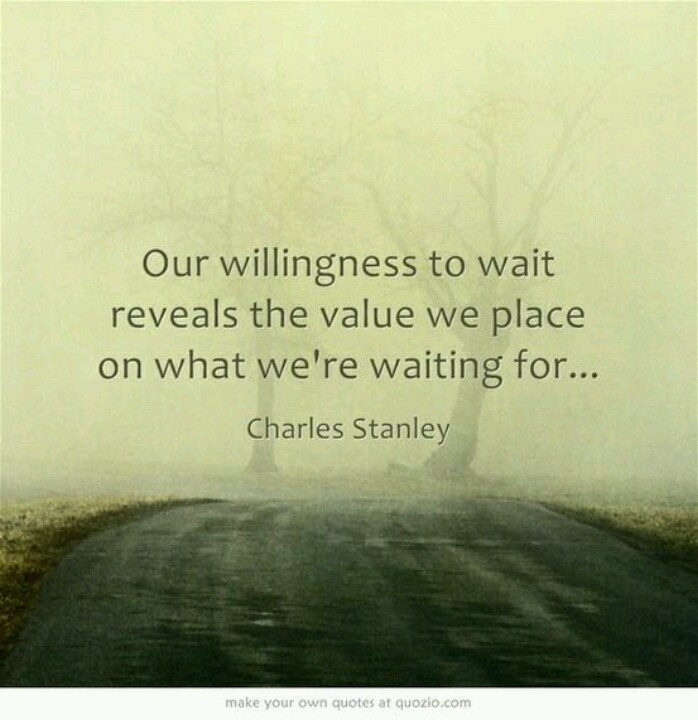 I can be a very impatient person so waiting is a lesson I'm constantly having to learn and relearn. Have a good day. 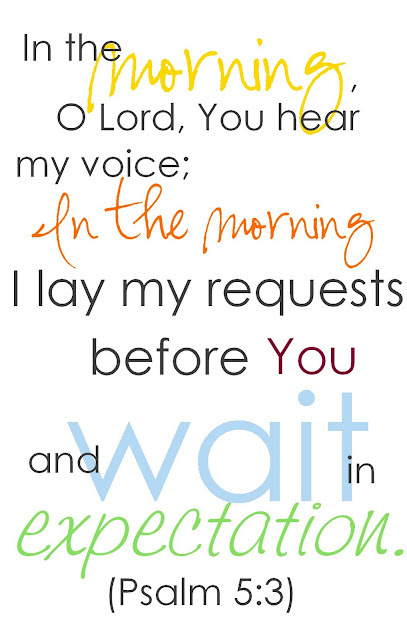 Sometimes waiting is the hardest thing of all to do. 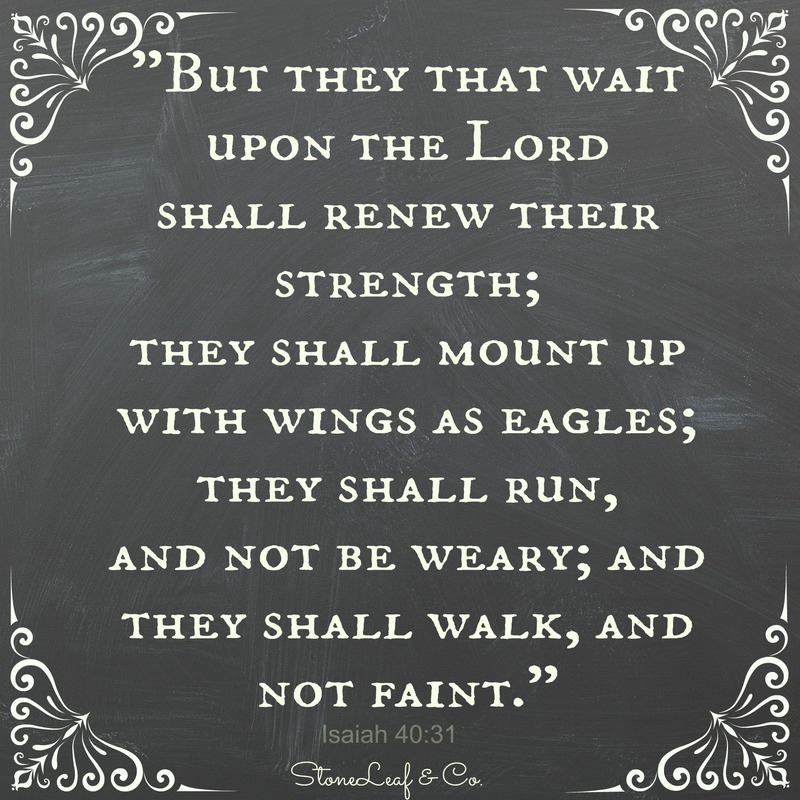 No, waiting patiently isn't easy, I'm willing but fail so often!